Living with overwhelming debt can be an extremely stressful. Stress is experiencing daily the anxiety not being able to afford to pay your bills, being harassed at home and work by creditors, receiving past-due notices or lawsuits in the mail, and being at risk for losing your home, car and everything you spent your life working for. If this sounds familiar to you, it is probably time to speak with an attorney. Debt relief is available. We can help you qualify for total protection of all your property in bankruptcy. We can guide you through a life-changing process that will either give you the life changing future you need or leave you is credit limbo. I am a Hampton bankruptcy lawyer. I have been helping families solve their financial stress through bankruptcy since 1995. As your lawyer, I will explain your legal options under Chapter 7 and Chapter 13 help you decide if filing is right for you, and advise you on how to protect ALL of your property. But most importantly, I will advise you on how to recover from your bad credit and bankruptcy. Together, we can eliminate your debt, get you back on track to recovery and give you a vision of a brighter future. Why Choose Merna Law As Your Hampton Bankruptcy Lawyers? Most people feel immediately optimistic after their first consultation with The Merna Law Group. 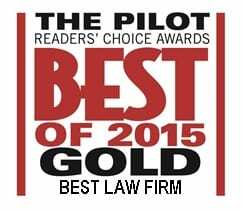 We have been voted “Best Law Firm” six years in a row by readers of The Virginian Pilots. 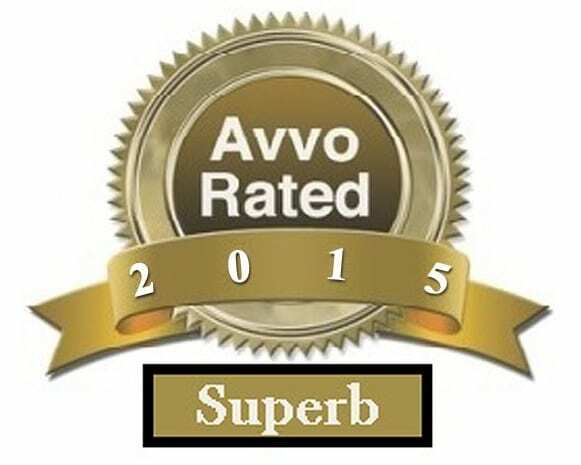 Our attorneys have won numerous top awards including “Top 100 Bankruptcy Law Firms” from Laws.com. We truly care about my clients, and are committed to their recovery until the process is completed. We offer confidential, free consultations. affordable rates, payment plans and evening appointment times. But our greatest asset is our focus on recovery after bankruptcy. 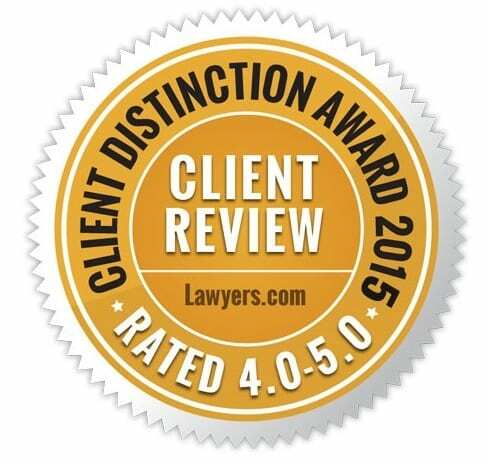 Contact The Merna Law Group Today. And Get Your Fresh Start. TO SCHEDULE A CONFIDENTIAL FREE CONSULTATION WITH A BANKRUPTCY LAWYER CALL 1-757-599-9099 or CLICK HERE. Advisory To Hampton Residents: Bankruptcy cases are not filed at the Hampton General District Court located at236 N King St, Hampton, VA 23669 (Phone:(757) 727-6867). They are filed at the U.S. Bankruptcy Court in Newport News located at 2400 West Avenue, Newport News, VA 23607.